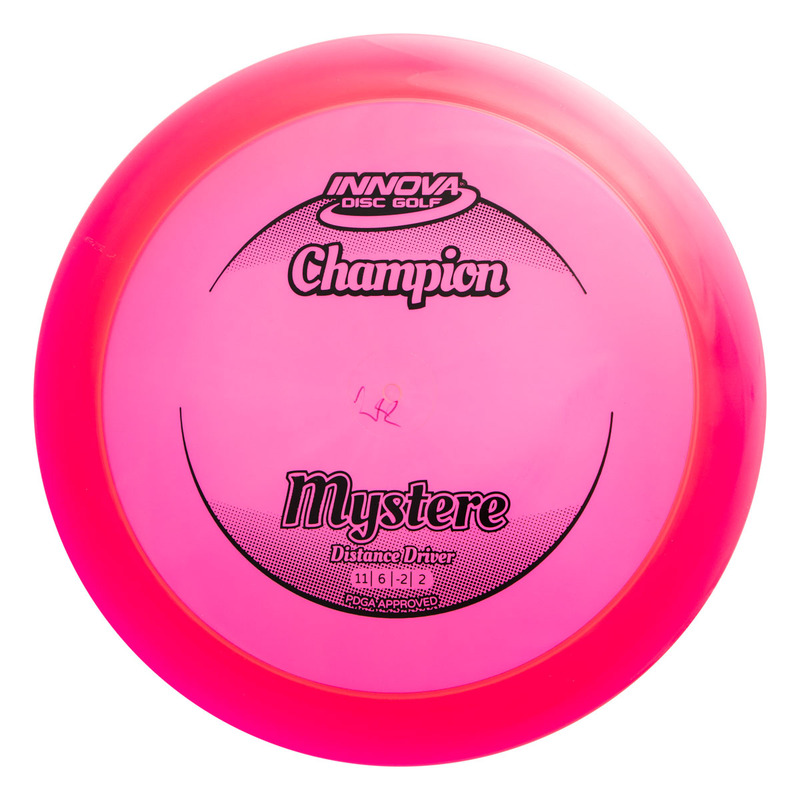 The Champion Mystere carves smooth s-turn drives from the very first throw. Its smaller, shallower rim is easy to grip. For players seeking a Speed 11 distance driver with the extra glide and a smooth fade, look to the Champion Mystere.